Only QED 79 Strand cable gives you amazing performance combined with convenience to cope with the most demanding placement situations. QED 79 strand uses a 'figure 8' construction and is the only cable ever to win the prestigious "Federation of British Audio TEST OF TIME" Award. 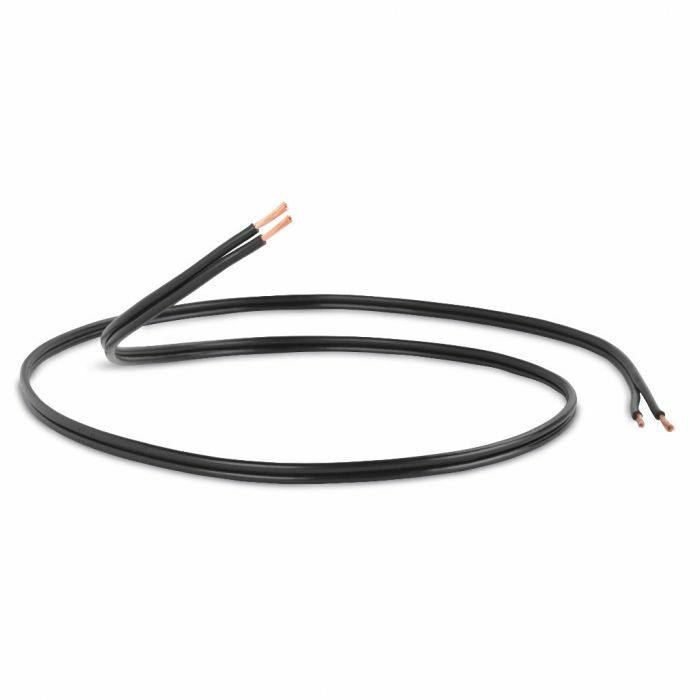 This cable is ideal for use in all installations.